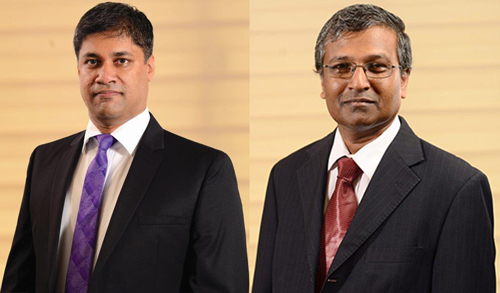 Colombo 30 May 2018: First Capital Holdings PLC (The Group) the only listed investment bank in Sri Lanka, recorded its highest ever Consolidated Profit after Tax of Rs 1,960Mn for the year 2017/18, marking a milestone in the investment bank’s history. The results show a significant growth compared to Rs. 232Mn in 2016/17. First Capital, with its impressive 35 year history, has total assets of Rs.35Bn and Equity in excess of Rs. 3.5Bn.